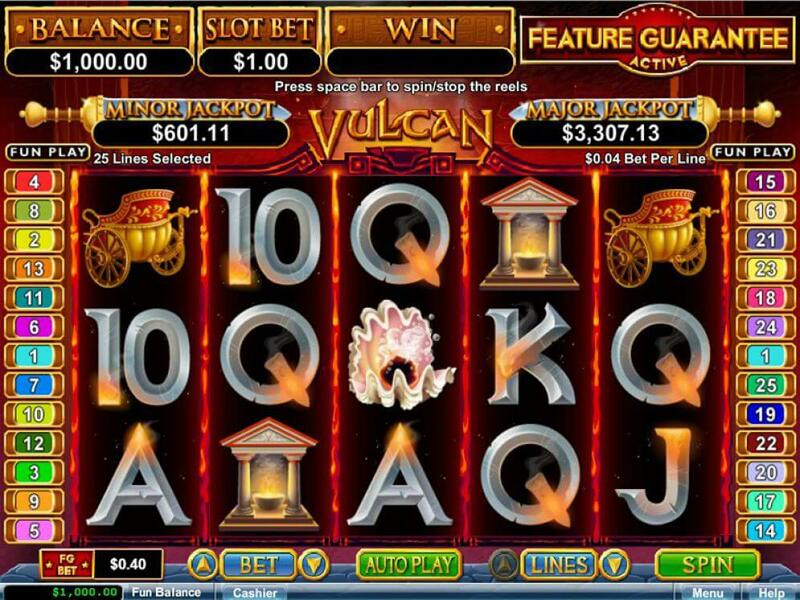 If setting out on a journey to Mexico, or digging for the lost riches of the ancient people of Yucatan, seems like too much of an exploit, then Aztec’s Treasure slot machine, powered by RTG, could be more than a legitimate alternative, providing you with a great opportunity to lay your hands on the gold of these fearless brutes, from the comfort of your home, for as little as $0.20 all the way up to $100 per spin. The exotic title comes with 5 reels and 20 paylines, while the top prize up for grabs stands at 40,000x the stake. What makes the exciting game even more attractive to punters is doubtlessly a Progressive Jackpot that can be triggered randomly at the end of any spin. The visuals are hardly a breakthrough, but they are, nonetheless, pleasing to the eye, brimming with colours and featuring traditional motifs, that are reflected in the Mexican-style symbols and the entire design of the playing interface. High-rising mountains and a lush rainforest, serve as the backdrop to the reels. 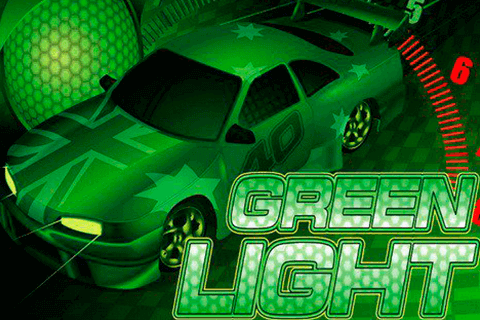 What may not quite appeal to players is the fact that the music score is almost non-existent, if we disregard the generic sound of the reels spinning in the background. Speaking of symbols, they mostly relate to the theme and include an Aztec King that acts as a Wild symbol, substituting for all other icons, except for Scatters. Aztec Queen is the most generous one on the reels, awarding the top prize of 5,000 coins for lining up five of them on a single line. You will also come across a gold necklace, bird mask, jaguar, and a warrior’s shield that make up the medium-value symbols. Scatters are represented by a golden idol, that is essential for triggering the Free Spins feature. Finally, the regular playing card symbols – A, Q, K, J, 9, and 10 constitute the lower-value icons on the grid. The biggest draw of Aztec’s Treasure video slot is the Free Spins feature, enhanced with multipliers. 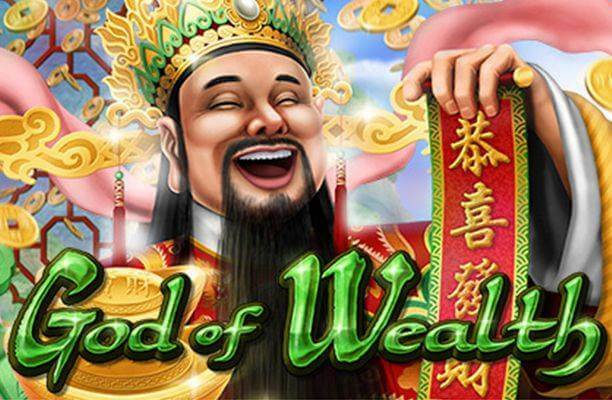 The rewarding Bonus round is triggered by landing three, four, or five idol Scatters anywhere in view, that will award 5, 15, and 25 free spins, respectively. The good news is – all wins during the feature will be tripled. 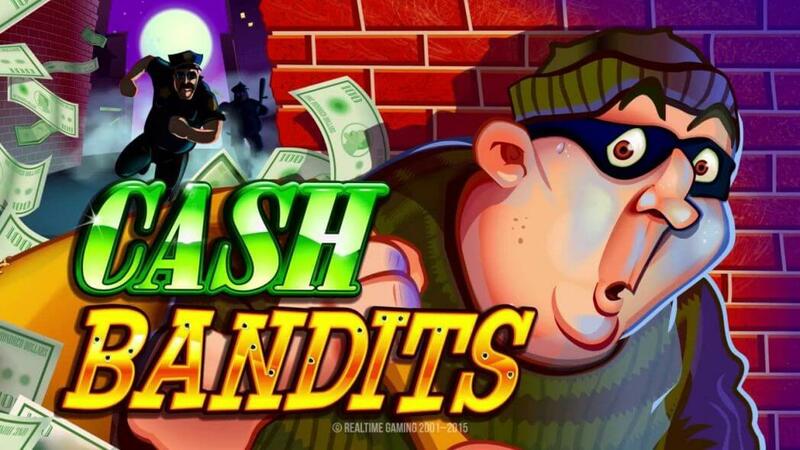 Moreover, each Scatter that pops up during this game will grant a Bonus prize equal to the stake that activated the feature. If you are fortunate enough to pitch additional 1, 2, 3, 4, or 5 Scatters, you will win extra 1, 2, 5, 15, or 25 free games, respectively. Keep in mind that the game’s Wild, depicted by the Aztec King, can only appear on the second, third, and fourth reel. It does not offer a coin prize of its own, but it substitutes for all other symbols, apart from Scatters, to enhance your winning potential. It should be noted that the RTG release features a Progressive Jackpot that players can hit randomly at the conclusion of any spin, regardless of their stake. The progressive payout is applied to other wins, while the prize itself increases for each game that is played. 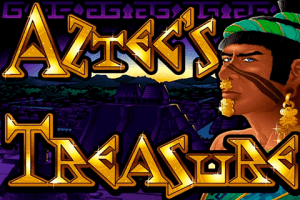 Overall, Aztec’s Treasure is more than a decent medium-variance offering with only one Bonus feature, that is, nevertheless, sure to keep you entertained, thanks to its astonishing potential and the 3x multiplier that can contribute to a top-prize of 40,000x the bet.